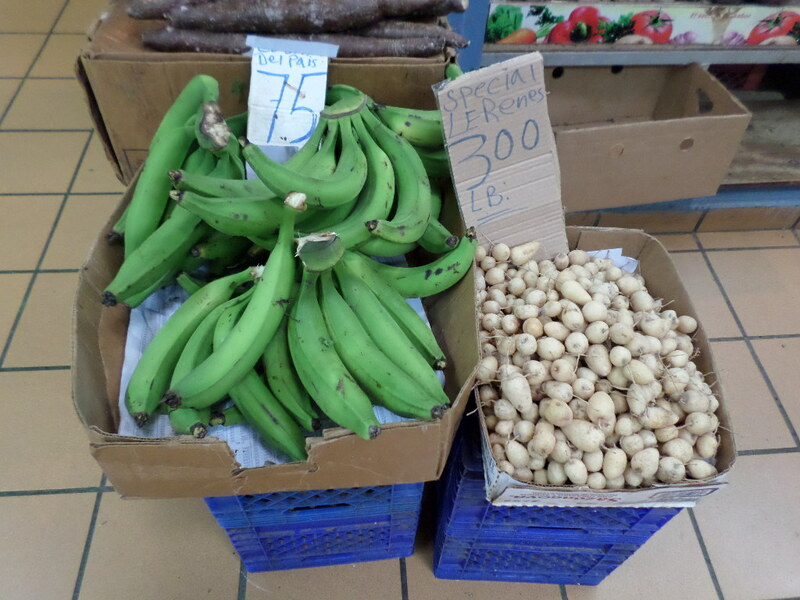 During my visit to the Plaza del Mercado, we bought a pound of lerenes – On sale: $3/pound, down from $3.50. We spent some time at the stand, talking about the lerenes and the other products available at the market. During this time, I was able to observe other patrons at the produce stand as they joined me with a similar purchase, making comments that showed their excitement and surprise at finding these tubers in the market. Once in the kitchen, the lerenes were cleaned and boiled in salted water. After an hour, they were finally ready to eat. I was instructed that traditionally, the skin is peeled off after cooking, before consuming – and so I did. While it can be done by hand, peeling lerenes is time consuming. After a few, I just ate them with the skin on, just as I do with potatoes. I liked the flavor and texture, even of the unpeeled ones. The lerenes taste is a cross between the starchy, creamy flavor of potatoes and the sweetness of corn, with a nice crunchy texture. I tried lerenes as an appetizer, eating them in the seemingly traditional manner. 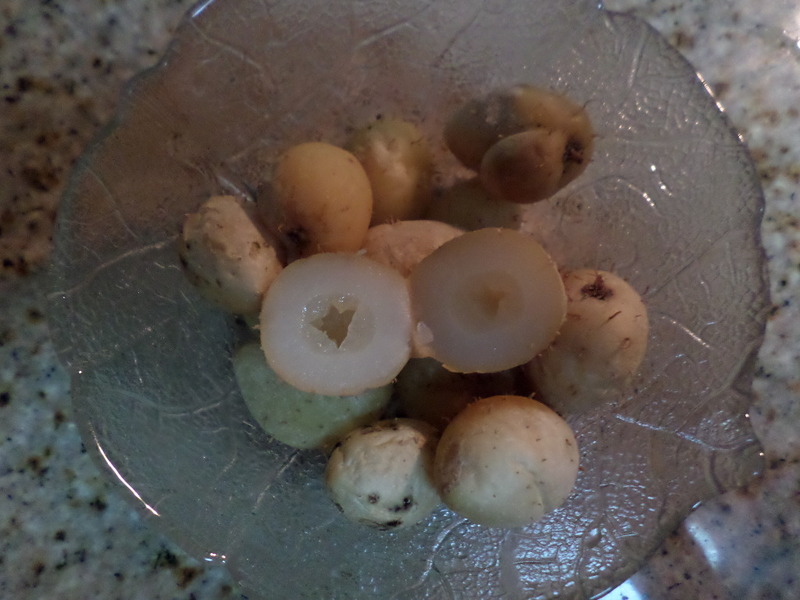 Sitting at the kitchen counter and eating this root made me think of older times. Perhaps, decades ago, in rural Puerto Rico, families would sit around a bowl of freshly picked, boiled lerenes, peeling and eating them along with conversations about their days or perhaps catching up on the community gossip. While a rare, local treat for me, it was a basic sustenance crop for rural families of the times, and still may be among present-day rural Latin American communities. 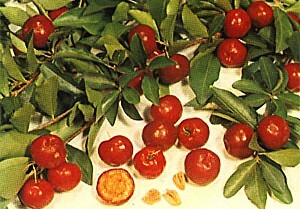 Lerenes have been cultivated by indigenous populations in the tropical Americas for about 7,000 years. 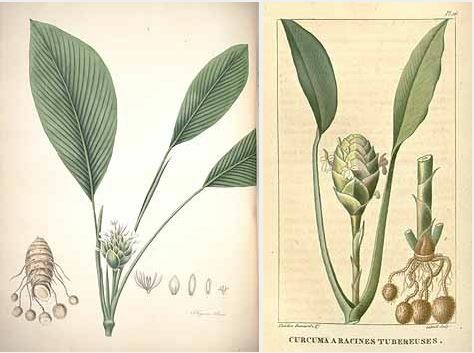 The book “Buried Treasures: Tasty tubers of the world” (B. Hanson (ed) 2007) suggest two possibilities for the English name, Arrowroot. One possibility is that the name derived from the Arawak term Aru-Aru, meaning “meal of meals”, denoting the importance of this tuber in the indigenous diet. A second possibility comes from the use of the plant to treat poisonous arrow wounds. Centuries later, lerenes have survived, although with a much minimized role in our diets. Luckily, they are still available thanks to the efforts of small-scale farmers who cultivate this root alongside other crops and to those who support their local products. With this, I can only hope to have encouraged you to venture to your local market: Support local agriculture and discover unknown culinary treats along the way. My thanks to A. Espada, L. Espada, and E.V. Rivera for their help in this post.